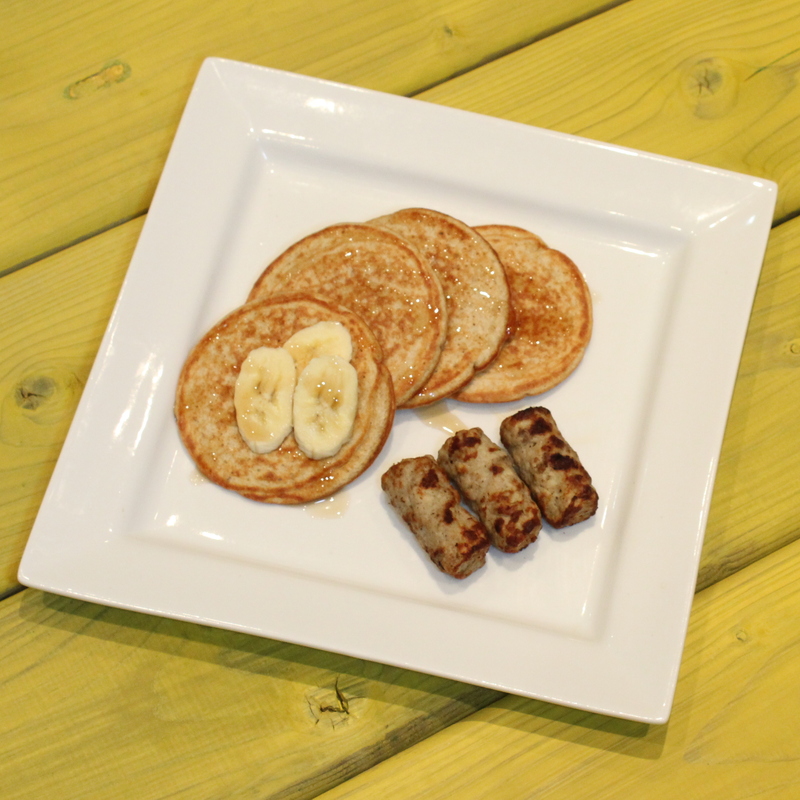 Chunky Apple Cinnamon Pancakes with a side of Turkey Sausage and low-sugar syrup. Great for cutting. 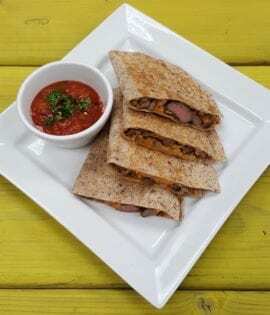 Organic Top Sirloin filled Quesadilla filled with diced peppers, onions and light sprinkle of cheese…. not too much but not too little. Large size recommended for you hungry types. 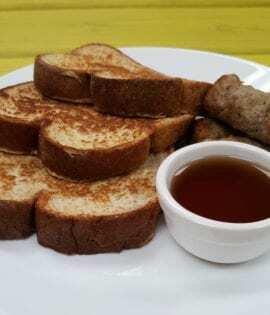 Specialty Dish. 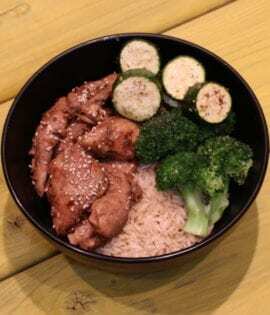 Gluten Free Tamari marinated Chicken breast wok fried on a bed of Organic Brown Rice and Vegetable Medley.